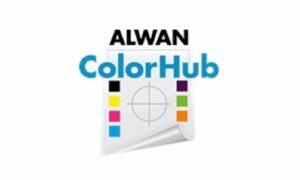 Alwan ColorHub enables printers to improve color matching, print quality and productivity. 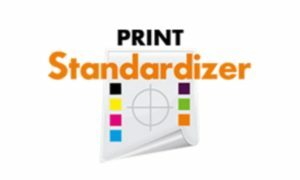 Alwan PrintStandardizer enables printers to print to standards and to improve their printing devices color match, quality, stability and productivity. 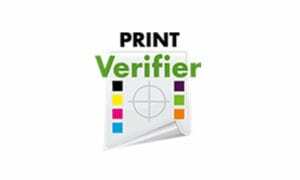 Alwan PrintVerifier enables print buyers and printers to check that proofs and prints meet customer’s expectations.